The Delta Chi International Fraternity has been at the forefront of the fraternity movement since 1890. Each day the fraternity balances tradition and heritage with delivering a progressive, modern fraternity experience. 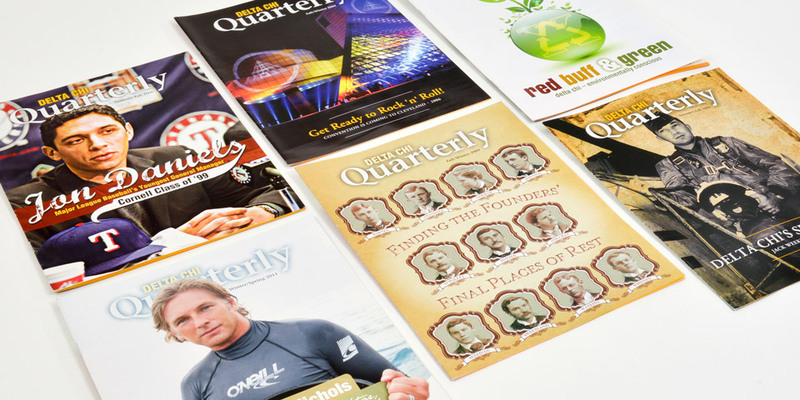 Their quarterly magazine must satisfy alumni seeking nostalgia, and current undergraduate members who want the latest news. We help deliver a cover-to-cover fraternity experience four times per year. Each piece of content is treated as a special entity while also supporting a vibrant, coherent look. Employee communications? Investor communications? Member communications? What is your challenge? 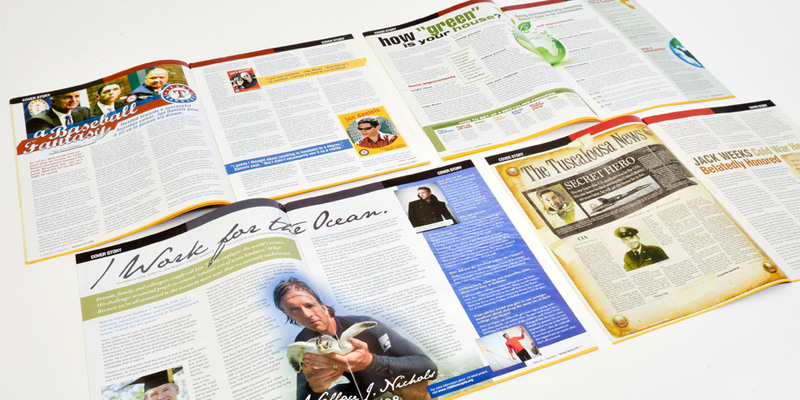 Boom Creative can handle all types of magazine design, newsletter design and annual report design. We not only produce great design, we produce great design again and again. Your communications program will never look better.